Over the last month the Cavaliers went on a twelve game win streak and are finally showing signs of a contender in the Eastern Conference. If the Cavs are to compete for an NBA title this year, they must make a move to improve their bench. With the trade deadline less than a week away we take a look the players the Cavs could possibly target on February 19. General Manager, David Griffin has already made two trades in the last month that addressed serious holes in the roster. In the trade with the New York Knicks the Cavs got another offensive weapon in J.R. Smith and a wing defender in Iman Shumpert. The trade with the Denver Nuggets just two days later saw the Cavs finally acquire a rim protector, Timofey Mozgov. If the Cavs make a deal at the deadline, do not expect any big name players to come our way. Cleveland has enough star power and needs to focus on adding depth on the bench. The Cavs need a solid point guard to back up Kyrie Irving. The Cavaliers could also use a back up center. The following is a list of the top seven players that the Cavaliers have been linked to or that are on the trading block. The players on this list may not be the flashiest, but they are solid bench players. 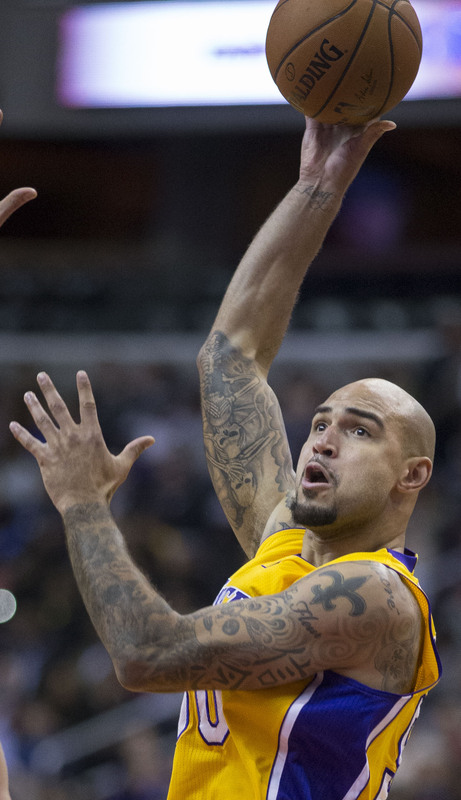 The Cavaliers had interest in Robert Sacre before Anderson Varejo went down with a season ending, Achilles injury. Sacre has never been much of an offensive player as he is averaging 4.3 points per game. However, it is Sacre’s defense and energy off the bench that is appealing to the Cavs. Sacre is listed as 7 feet tall, making him a true center. The Cavaliers could definitely use someone of Sacre’s size to back up Timofey Mozgov, but I believe they can do better. Luke Ridnour is a veteran point guard that the Cavs may have interest in. Ridnour’s numbers have been down in the past few seasons. Two years ago he averaged 11.5 points per game and this season he is only averaging 4.0 points per game. Even though his numbers aren’t great, Ridnour has been to the playoffs three times with three different teams. He is a veteran player with postseason experience, which is a piece the Cavaliers could always use. However, I do not see this deal happening because there are better options out there. Ryan Hollins is another big man on the trading block that the Cavs could target. Hollins played for the Wine and Gold for two seasons from 2010-2012. 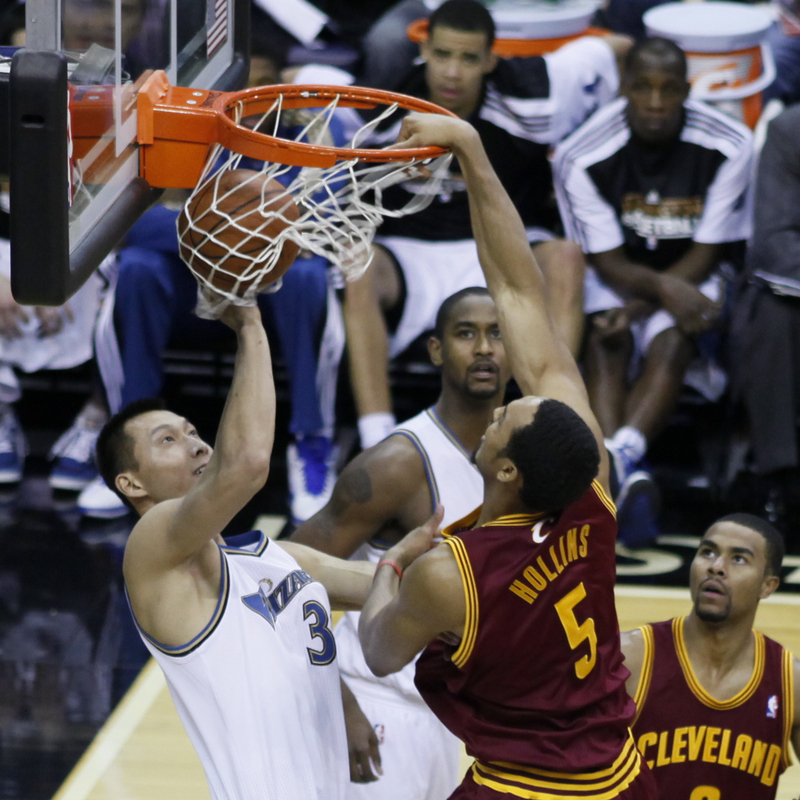 During his time with the Cavs, Hollins had some of the highest rebounding marks of his career. He is having a slow year production wise with a struggling Sacramento Kings team, but perhaps if traded to a franchise he is already familiar with he can raise his stats. I think Hollins will get moved at the deadline, but I think the Cavs will only trade for him if they are out of options. Raymond Felton is a journeyman point guard who may be moved at the trade deadline. Felton has seen limited playing time for the Dallas Mavericks this year behind Rajon Rondo and Monta Ellis. Felton is a veteran guard who has some playoff experience and was the starting point guard for the Knicks for a few seasons. 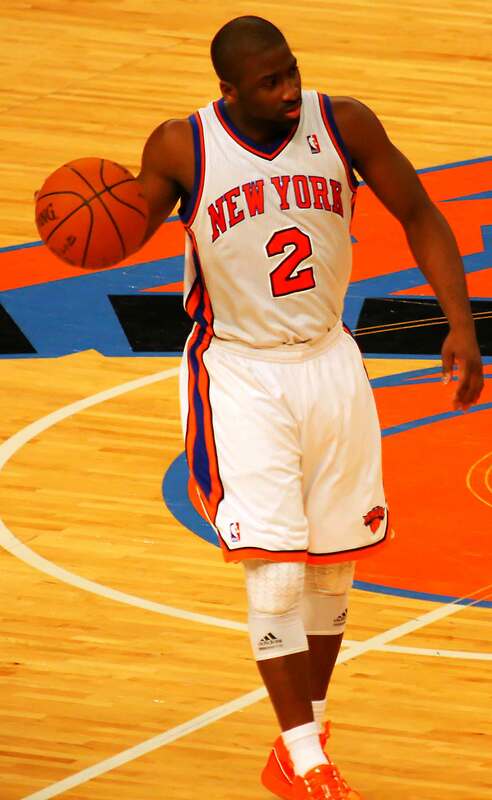 In New York, Felton spent two seasons with current Cavs players, Iman Shumpert and J.R. Smith. Bringing in Felton would be smart because he has past chemistry with Shumpert and Smith. However, I do not expect the Cavaliers to land Felton because Dallas is a playoff contender. Dallas’ will want more for Felton than just Brendan Haywood and a late second round draft pick. In my opinion, Miles Plume is one of the more intriguing names on this list. 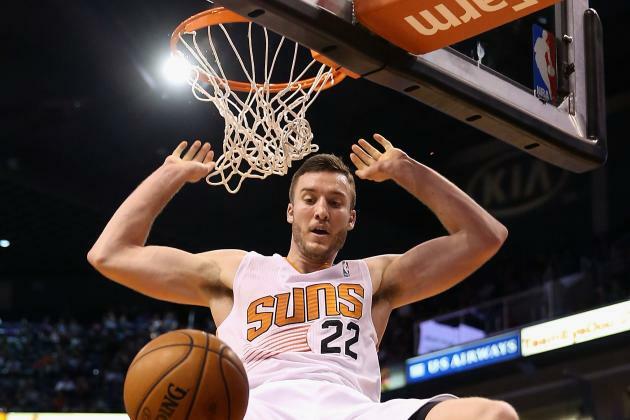 Plumlee is a young, athletic big man who is averaging 4.3 points and 5.1 rebounds for the Phoenix Suns. The Cavs have shown interest in Plumlee since January, but ultimately traded for Timofey Mozgov. Plumlee would be a welcome addition defensively, but Phoenix’s asking price for him is very high. Unless Phoenix changes it’s stance, it is unlikely this deal will happen. One of the more exciting names on this list is Norris Cole. Cole is a third-year point guard out of Cleveland State and is a former teammate of Lebron James. Cole is averaging 6.3 points per game this season and is seen as more of a defensive threat. The Cavs have already significantly improved their defense and would like to add a guard who could put some points on the board. 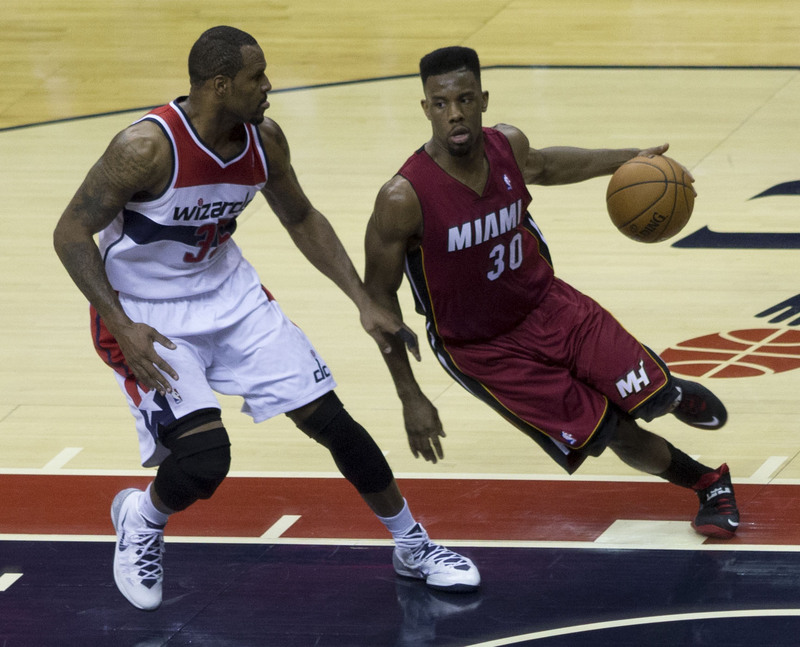 I think Norris Cole is a good player and his youth is an advantage, but he is not the right fit offensively. Out of all of the players mentioned on this list, I think Jameer Nelson of the Denver Nuggets is the best fit for the Cavaliers. Nelson has many of the qualities that the Cavs need in a point guard. He is known more for his offense than his defense. With an already stacked defense, Nelson’s average of 7.5 points per game would provide a nice spark off the bench. Nelson also has playoff experience including an appearance in the 2009 NBA Finals. Most importantly, the Cavs could acquire him for very cheap. The Nuggets are likely to be in a fire sale next week and the Cavaliers could make the deal without having to give much up. 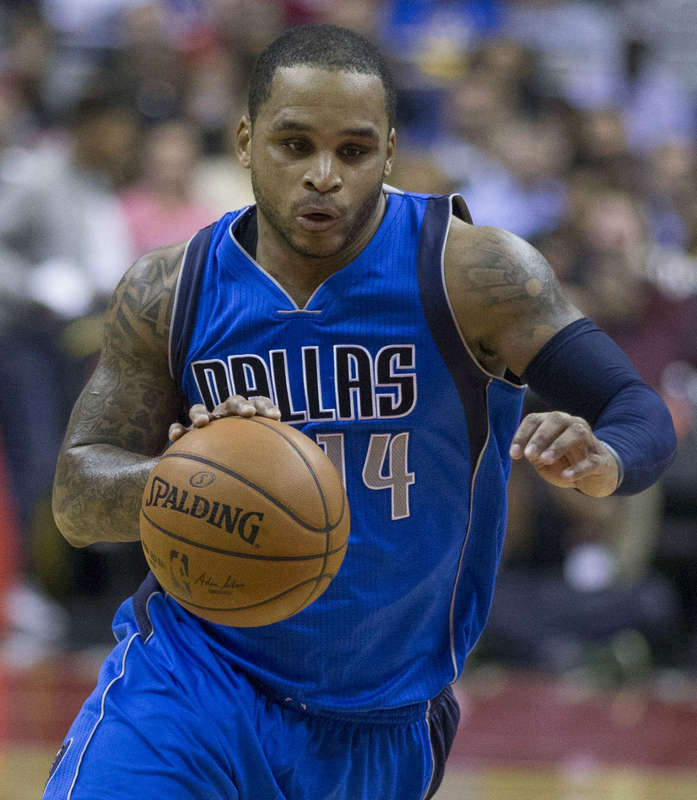 My bold prediction for the trade deadline is that the Cavs will trade Brendan Haywood and a draft pick to the Denver Nuggets for Jameer Nelson.